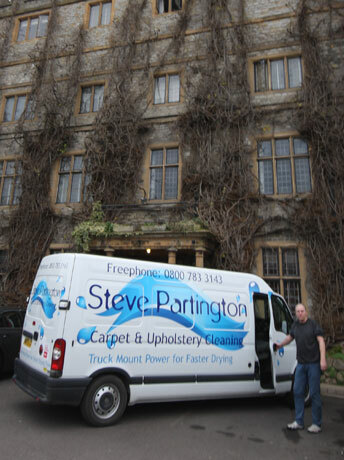 Working throughout Somerset, Steve Partington has over a quarter of a century of experience in providing an expert upholstery and carpet cleaning service, Weston-super-Mare. All our clients for Weston-super-Mare, whether they are commercial or domestic, have benefitted from our professional cleaning service with the removal of unwanted smells, stains and dirt. We also offer a similar upholstery cleaning service to get your furniture looking as good as new. We always ensure that we supply our cleaning services at a competitive cost so you will know that you are getting value for money. An issue that has become a growing problem in the UK, especially across the South West, is the increasingly unpredictable weather systems which bring torrential rain leading to many homes and businesses being flooded. Therefore we feel it essential to offer our customers flood damage renovation to help the overall recovery process by offering a cleaning service for both carpets and upholstery to bring them back to life. If you are ending your tenancy in a rented property it is vital that you leave the property in a good condition for the owner in order to receive your deposit back. 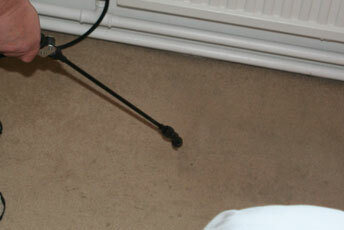 One of the things that many landlords will keep the deposit for is the bad conditions of carpets that have been poorly looked after. To help make sure you receive your deposit back our carpet cleaning service for Weston can make your carpets ready for new tenants to move in after you. Whether you are looking for carpet cleaning Weston-super-Mare or elsewhere in Somerset we can revitalise your home or business, so why not contact us today to find out more? "Our aim is to provide a professional and high quality service throughout Weston Super-Mare." "We use high quality equipment."